Imagine you’re late for work, and you rush out to your garage. You press the button. You wait for the garage door to go up, and nothing happens. You press it again… still nothing! This is the very last thing that you need right now. You try the red handle, and that’s not working, either. Your day has just gone from bad to worse What can you do? When things like this happen, it’s time for a house call from Dr Garage Door Repair Inperial Beach. Our mission is to provide the best service in the Imperial Beach area and surrounding areas. We can diagnose and address any garage door related issue quickly and efficiently, and we’re committed to your 100% satsifaction. We’re also experts when it comes to garage door installation and we have a catalog featuing a wide variety of garage doors from the major garage door companies. We can also custom design one to your specifications! You can count on the experts at Dr Garage Door Repair Imperial Beach to be there when you need us. 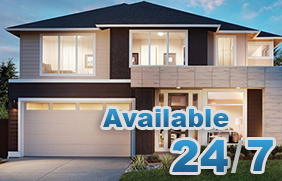 We have 24/7 emergency garage door service 365 days a year. All you have to do is call, and we’ll be there! 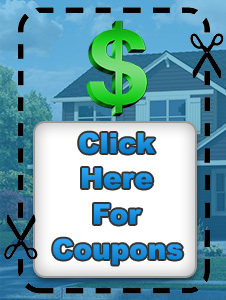 You’ve got a friend in the garage door repair business and it’s Garage Door Repair Imperial Beach! If you need us, pick up the phone and call us at (619) 550-3581! We look forward to hearing from you!